SUSI (Student Universal Support Ireland), has announced that its online application system, for new and renewal student grants, for the 2017/18 academic year is now open. 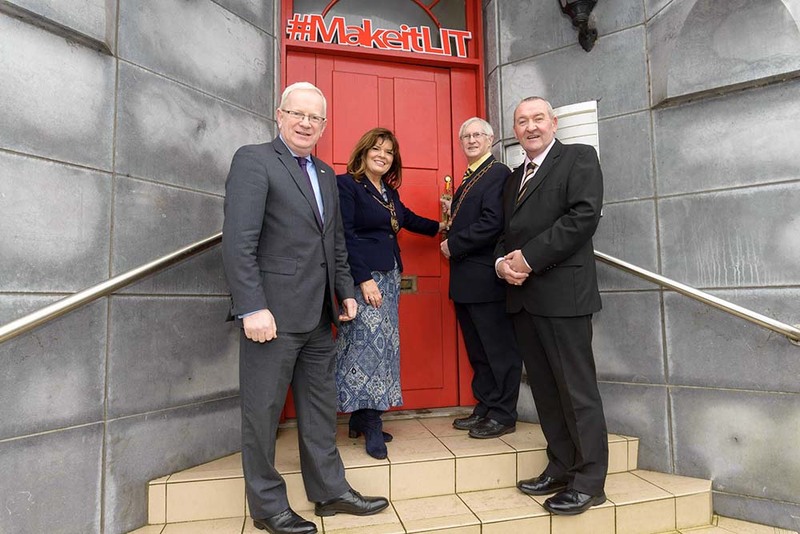 Graham Doyle, head of communications and customer service with SUSI,said,” would encourage students to visit our website, www.susi.ie, and review the eligibility criteria for student grant funding prior to making their applications. We have an online grant eligibility reckoner that enables students to answer a short set of questions following which they will be given an indication as to their eligibility for student grant funding. We also have a number of self-help tools available on our website, including videos and detailed guidance notes for making an application. Following the advanced processing of grant applications achieved by SUSI last year, we had awarded almost 20,000 leaving certificate students before they received their exam results and CAO offers, providing financial certainty much earlier than had ever been done previously. This is something that we hope to build on in the upcoming year and in order to assist with this I would encourage students to submit their applications as early as possible, through our website. The priority closing date for new applications is July 13, 2017. 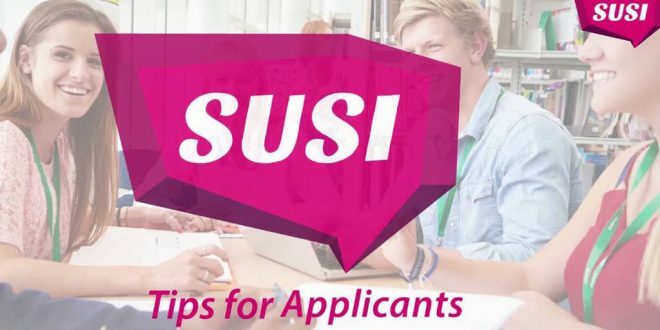 SUSI has announced that its online application system, for new and renewal student grants, for the 2017/18 academic year is now open.